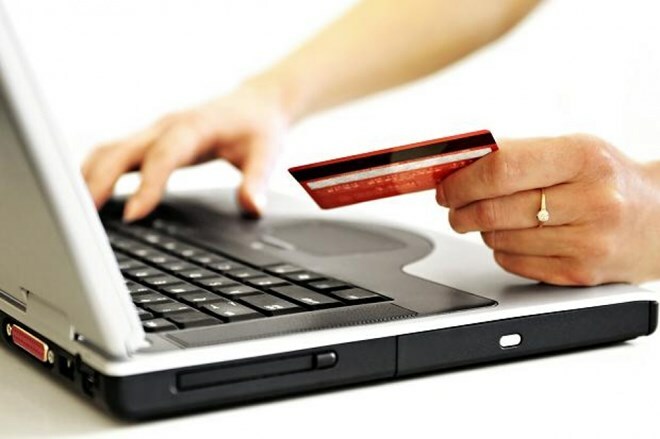 Kuala Lumpur (VNA) – Malaysia’s Domestic Trade, Cooperatives and Consumerism Ministry has forced online sellers to display all necessary information that buyers would want to know before making any transactions. Online sellers, including those plying their trade on social media like Facebook and Instagram, will come under scrutiny as close as conventional retailers. They must display information relating to full prices of their goods and services, including taxes, transportation and other costs; name of the person operating the business or the company and business name; and business or company registration number. Other compulsory information includes email address, telephone number or address of the person running the business; description of main characteristics of goods and services; methods of payment; terms and conditions; and estimated delivery time.